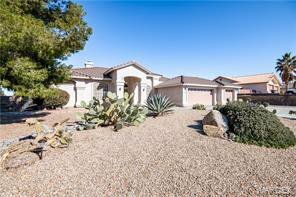 Please take a look at this beautiful 4 bedroom 2 bath home in the highly desired neighborhood of Rancho Santa Fe. 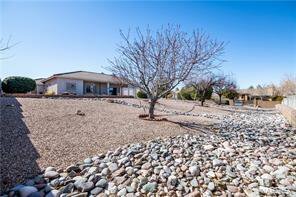 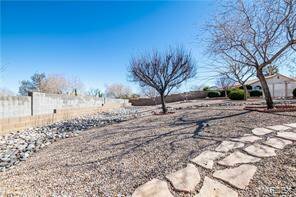 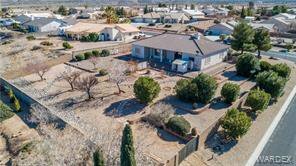 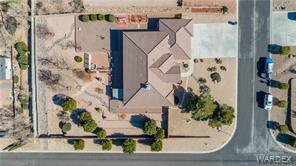 The home sits on a corner lot that is just under a half acre. 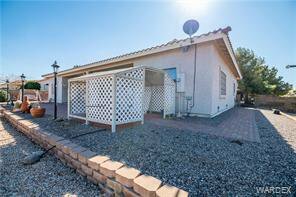 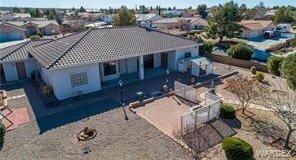 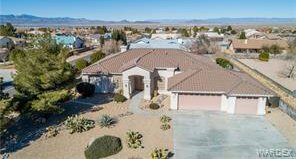 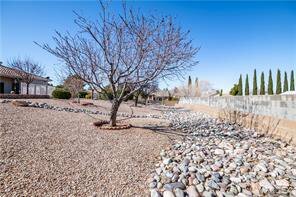 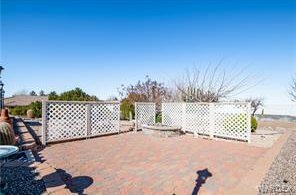 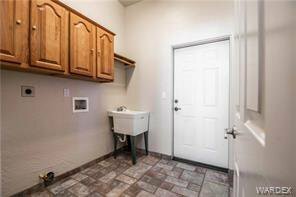 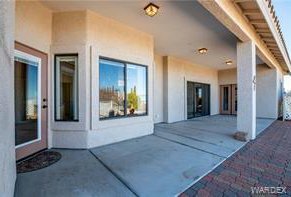 It has mature trees and is professionally landscaped from front to rear with RV parking in the back yard. 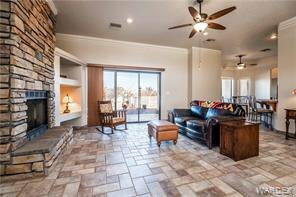 The open concept, high ceilings and natural light make this home very attractive. 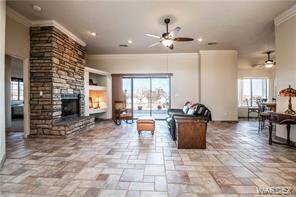 Not to mention the large covered patio in the back yard allows for entertaining and fantastic views of the mountains. 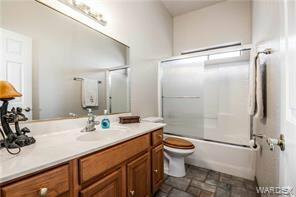 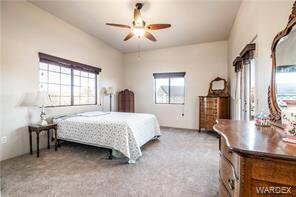 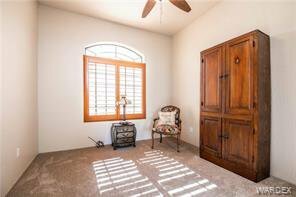 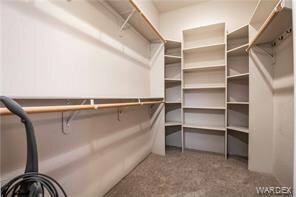 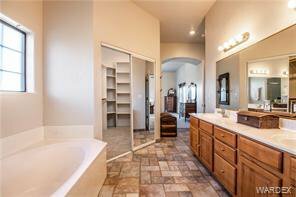 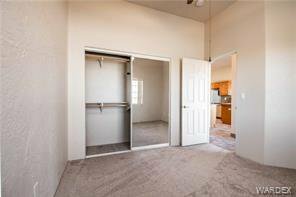 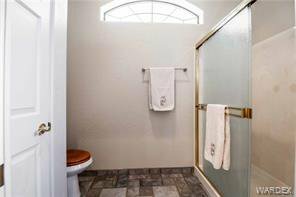 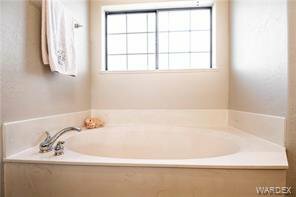 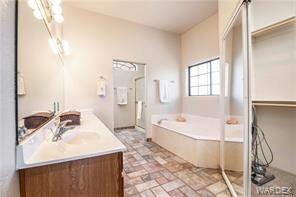 The master bedroom has a large walk in closet, dual vanity and separate tub and shower. 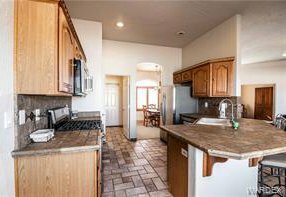 The kitchen has stainless steel appliances and a gas oven that all convey with the property. 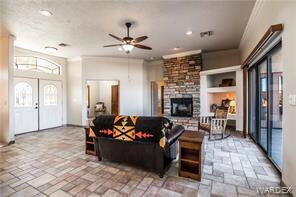 The large living room has a stone fireplace that can be used as gas or wood burning. 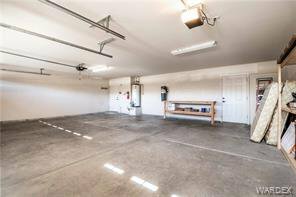 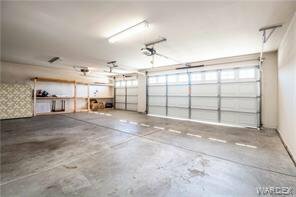 You will also notice the 3 car garage already has a work bench and shelves for storage. 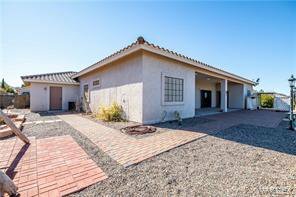 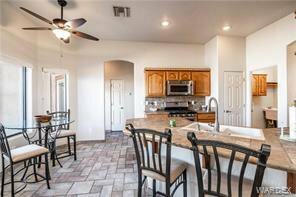 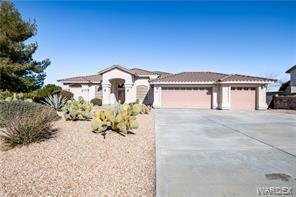 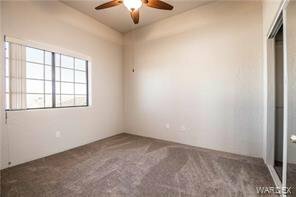 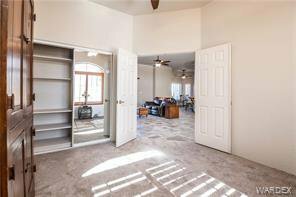 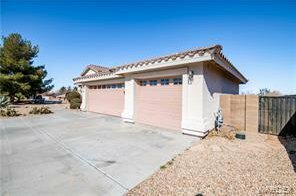 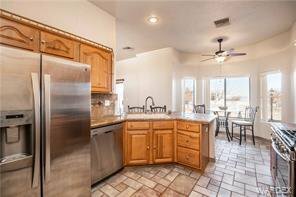 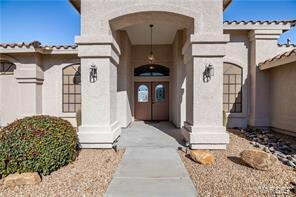 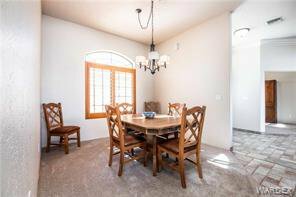 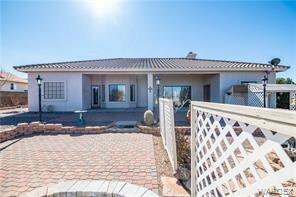 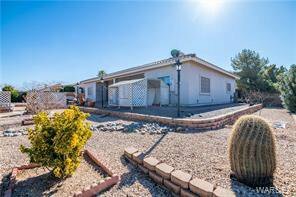 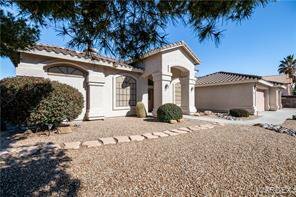 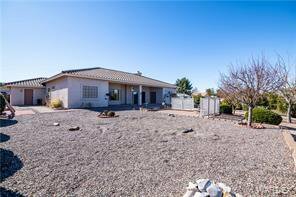 This home is truly move in ready and needs nothing but a new family to enjoy it. 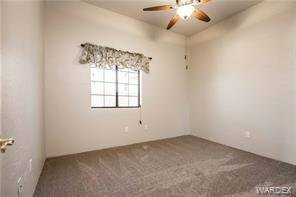 It has been professionally cleaned from top to bottom and the interior has just been repainted and new carpet installed. 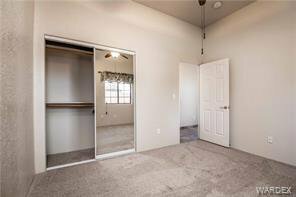 Please come see your new home! 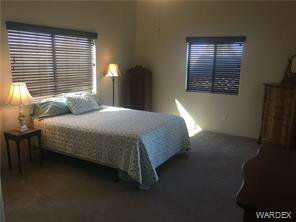 Listing courtesy of RE/MAX Preferred Pros..